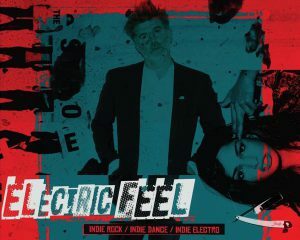 ELECTRIC FEEL: An Indie Dance Party! Get down to LCD Soundsystem, MGMT, Franz Ferdinand, Interpol, Bloc Party, The Yeah Yeah Yeahs, The Rapture, Hot Chip, Miike Snow, Cut Copy, Empire of the Sun, Passion Pit, Phoenix, CSS, Matt and Kim, The Killers, White Stripes & More! NO COVER til 10pm with RSVP @ http://do312.com/events/2018/2/2/electric-feel-an-indie-rock-dance-party!